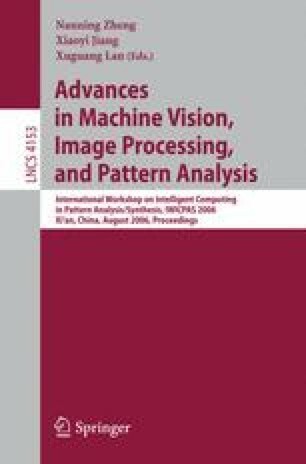 This paper studies on new recovery of incomplete observation matrix for converting existing 2-D video sequences to 3-D content. In situations when converting previously recorded monoscopic video to 3-D, several entries of the observation matrix have not been observed and other entries have been perturbed by the influence of noise. In this case, there is no simple solution of SVD factorization for shape from motion. In this paper, a new recovery algorithm is proposed for recovering missing feature point, by minimizing the influence of noise, using iteratively geometrical correlations between a 2-D observation matrix and 3-D shape. The results in practical situations demonstrated with synthetic and real video sequences verify the efficiency and flexibility of the proposed method.